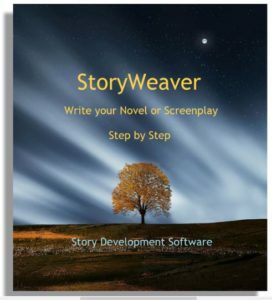 ← Final Sale for Writers This Year! There is a big difference between flashbacks where a character reminisces and flashbacks that simply transport an audience to an earlier time. 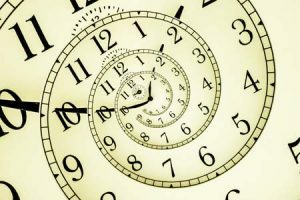 If the characters are aware of the time shift, it affects their thinking, and is therefore part of the story’s structure. If they are not, the flashback is simply a Storyweaving technique engineered to enhance the audience experience. In the motion picture and book of Interview With The Vampire, the story is a structural flashback, as we are really concerned with how Louis will react once he has finished relating these events from his past. In contrast, in Remains Of The Day, the story is presented out of sequence for the purpose of comparing aspects of the characters lives in ways only the audience can appreciate. Even Pulp Fiction employs that technique once the cat is out of the bag that things are not in order. 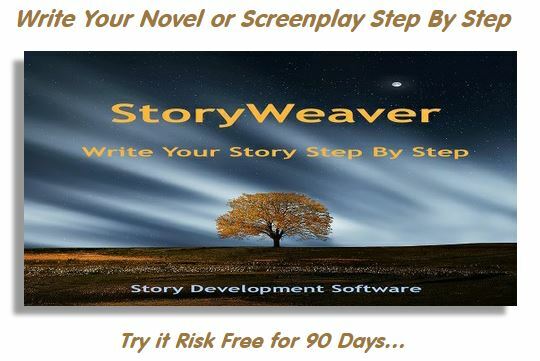 From that point forward, we are looking for part of the author’s message to be outside the structure, in the realm of storytelling.